The EU’s fisheries ministers agreed this morning to maintain current fishing quota limits for 2019 despite calls from NGOs and experts to reduce the quotas in line with scientific advice and end overfishing by the end of the decade. 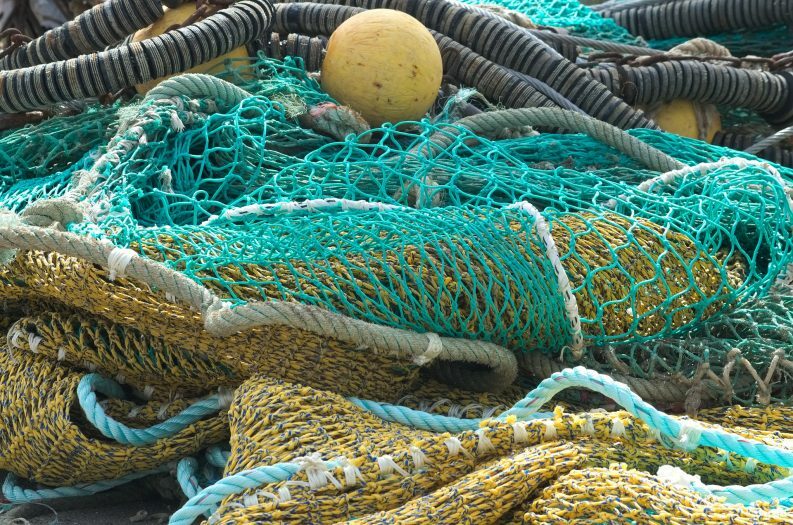 While Ireland’s Minister for the Marine, Michael Creed TD said that the negotiations led to a “balanced outcome”, NGOs are concerned that the decision is a missed opportunity to end overfishing. Mr Creed said that he had entered the debates with the primary objective of setting quotas that would “support the livelihoods of fishermen” and also “respect the scientific advice for stocks”. Fintan Kelly, policy officer with Birdwatch Ireland, however, said that the results of the negotiations are a “massive blow” to the chances of creating “more sustainable and profitable fisheries”. Ireland has a poor track record at quota negotiations, with a recent report from the New Economics Foundation finding that Ireland’s 2017 quota was 10 per cent (19,423 tonnes) above scientific advice. This leads to overfishing, Mr Kelly said, contributing to a 70 per cent drop in global seabird populations over the last 50 years. 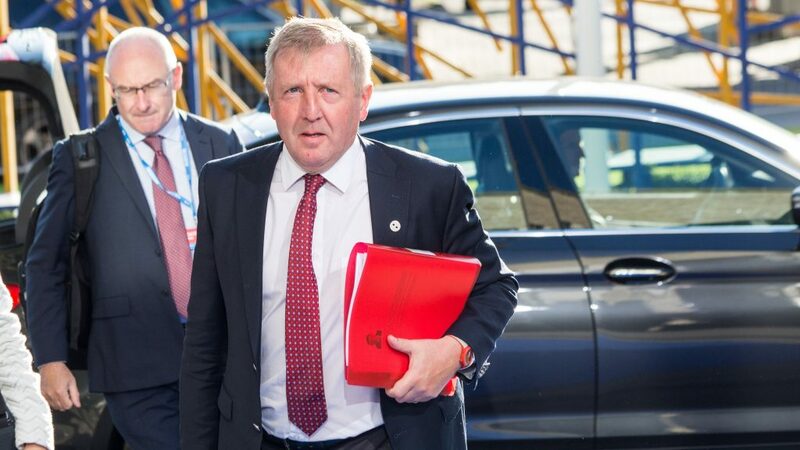 Following last year’s negotiations, Mr Kelly warned that deep cuts in quotas would be needed this year if the EU was to meet its legally binding 2020 targets to end overfishing. He again called for “urgent action” from the Government to meet this target. “Instead there has been no progress just a year out from the final deadline,” he said. European fisheries NGO, Our Fish, said that the ministers’ has overlooked scientific advice, leaving iconic fish stocks, including cod and eel, under the threat of extinction. The NGO had urged ministers to “make history” by reducing European fishing quotas that currently amount to “overfishing”. Rebecca Hubbard, a Programme Director for Our Fish, said that the ministers’ decision showed their disregard for the wishes of the bloc’s citizens. “This should have been the year in which fishing quotas finally followed scientific advice, and EU fisheries ministers made history by ending overfishing in EU waters,” she said. Instead, she added, we witnessed “another absurd all-night meeting” behind closed doors where “ministers haggled over fishing quotas like kids trading football”. Earlier this year, over 175,000 had signed a petition demanding an end to overfishing and preservation of European waters. A discard ban or landing obligation, which outlaws the practice of discarding juvenile or unwanted fish at sea, was also a part of the 2019 European fishing plan. Our Fish said that that the ban has been implemented too late and is not likely to yield a positive outcome as big businesses “refuse” to change their discarding behaviours. Ms Hubbard suggested that the ministers could have bolstered the Discard Ban by requiring cameras on fishing boats. “Fisheries Ministers have been procrastinating and seeking exemptions to the ban on discards for five years, including avoiding effective monitoring and control. As a result, widespread discarding is likely to continue in 2019,” she said.